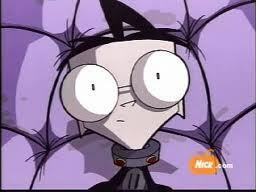 Dib. . Wallpaper and background images in the Dib club tagged: invader zim. MY HEAD IS NOT BIG! Wait- What Do Eyes Have To Do With Breathing? what episode was this? i know ive watched it but i cant remember the name.